We take care of you like family. Our Dispatch center is staffed 24 hours per day, 7 days per week with knowledgeable dispatchers and call takers. All of our dispatchers are EMT’s or Paramedics. We have a state-of-the-art computerized dispatch system that is the central access point for all our departures. It is an intelligent system that is tailored to meet our company needs in dispatch, data collecting, billing, reporting, and performance and business analysis. Our vehicles are equipped with a GPS device that tracks in real time and allows our dispatchers to determine the location of all of our vehicles at all times. This ensures that the closest vehicle is dispatched for emergent and non-emergent services. I can’t thank the paramedics at Donald Martens enough for how well they took care of my mother. They transported her from Chicago to the Cleveland Clinic and back. We were really apprehensive about the long trip but she did great. Thank-you. Donald Marten & Sons has been providing medical transport for my daughter for about 6 months. The drivers have been really great to work with. They really understand her special needs and go out of their way to make sure she’s comfortable. Get serious about a career. Join the area’s premier employer. 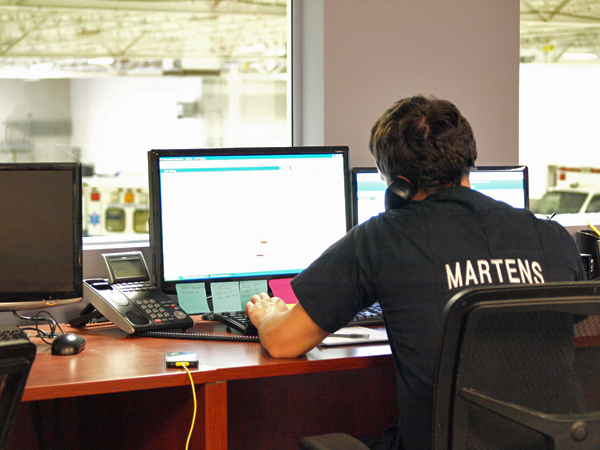 Donald Martens & Sons offers opportunities for skilled and motivated EMS personnel. 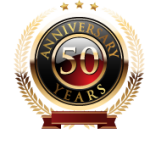 We’re Celebrating 50 Years in Business! Trust in a solid, reliable, family-owned company.